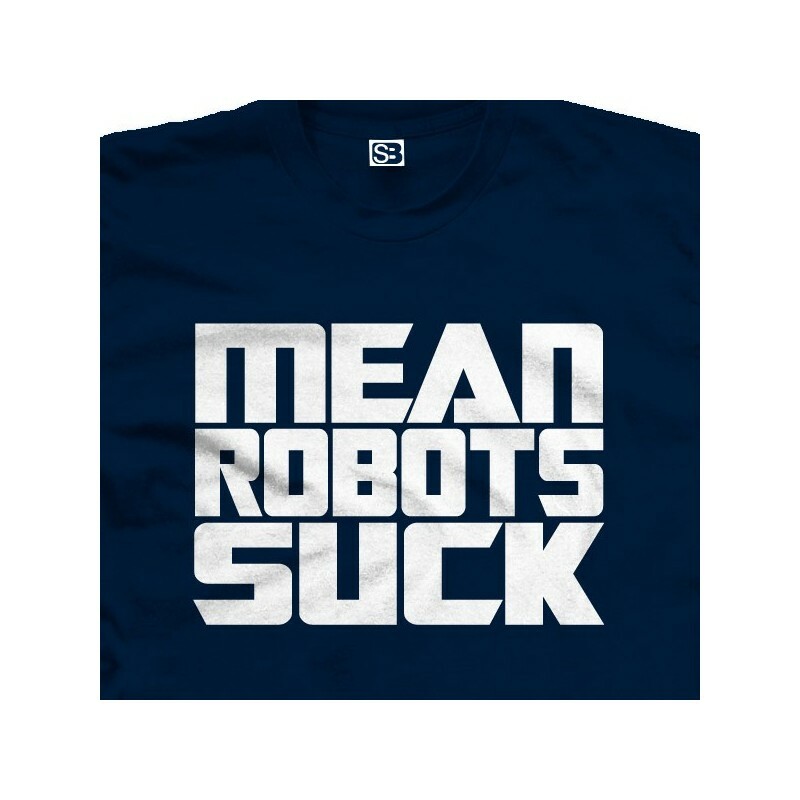 Represent the Autobots with this anti Decepticon shirt. 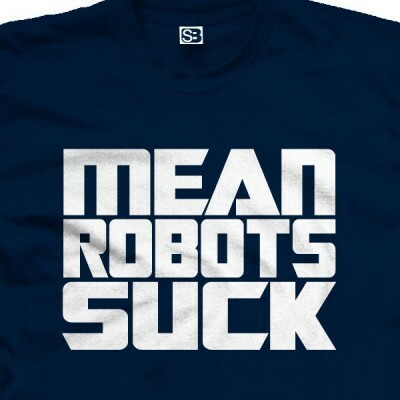 Available in multiple colors and almost every size imaginable. Ask us about combining this logo with another on the same shirt.